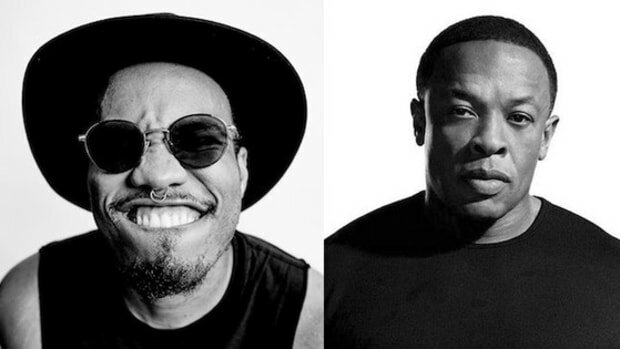 Anderson .Paak Has "65,000 Songs in the Vault" But He & Dr. Dre Are Still "Getting the Album Right"
"Some of them are a cappella, no beats. 15 minute songs, my bro. Trust me, I’m good fam." 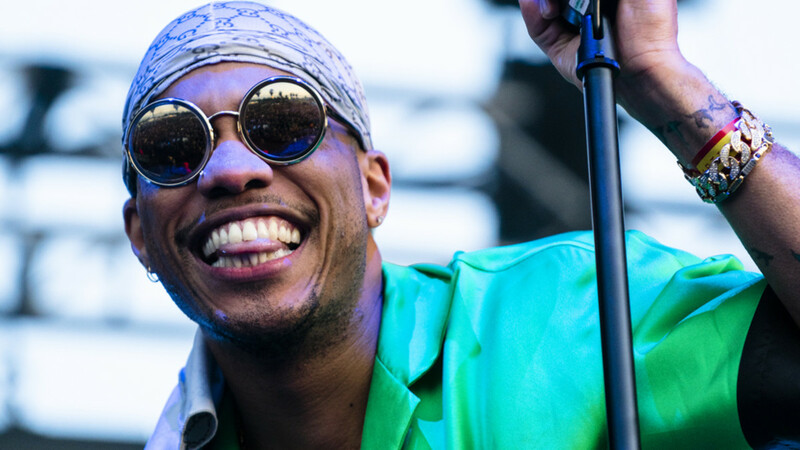 It&apos;s been more than two years since Anderson .Paak released his GRAMMY-nominated album Malibu, but during that time, the Oxnard, California native has been in a state of constant recording. 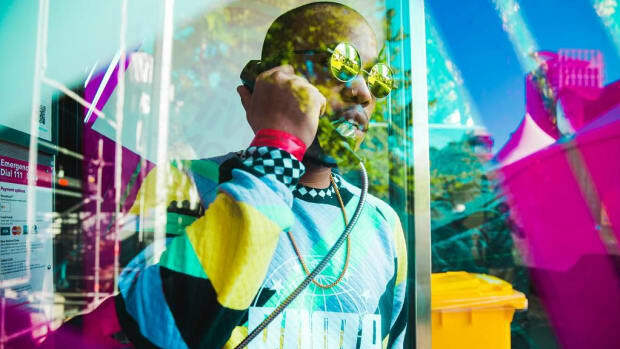 "Listen to me, I have 65,000 songs in the vault," .Paak revealed to Zane Lowe on Beats 1 on Apple Music. "No features, fam. Some of them are a cappella, no beats. 15-minute songs, my bro. Trust me, I’m good fam." 65,000 songs? And people thought Future recorded a lot of material. 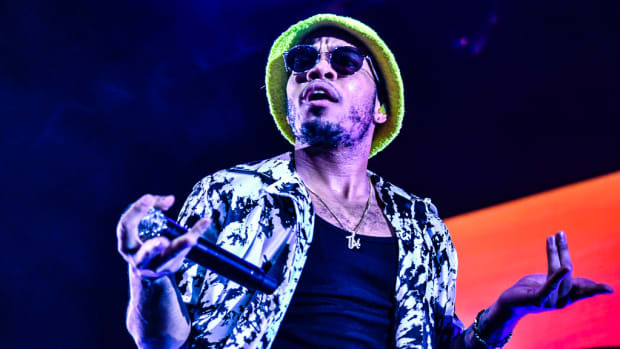 In addition to teasing enough music to cover several lifetimes, .Paak also premiered his brand new single, "Bubblin&apos;," which he says, "should stick for at least six summers." 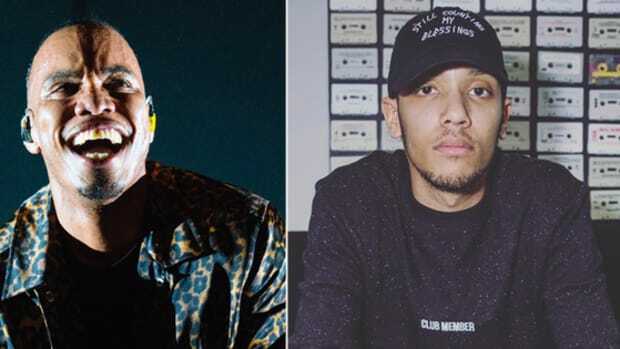 "Bubblin" is produced by Antman Wonder and Jahlil Beats, which we learned last October when Jahlil was a guest of our Beat Break series on DJBooth. "Jahlil sent me a pack of beats, you know 50, 60 beats. I loved them all. 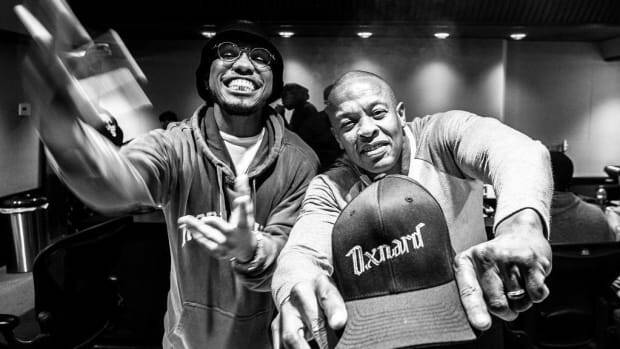 I was just writing to all these beats and that was one of them that I just loved off top," .Paak explained to Lowe. 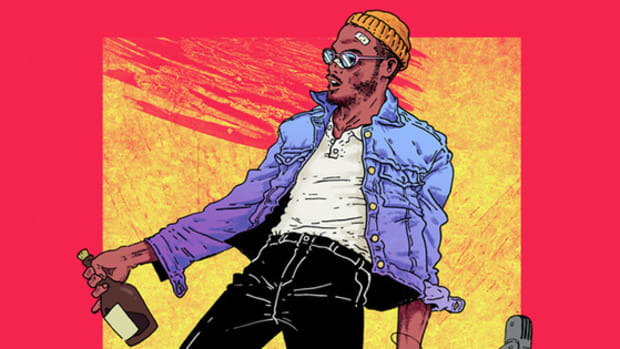 "It sounded like some black 007 action adventure high-speed chase type of music." 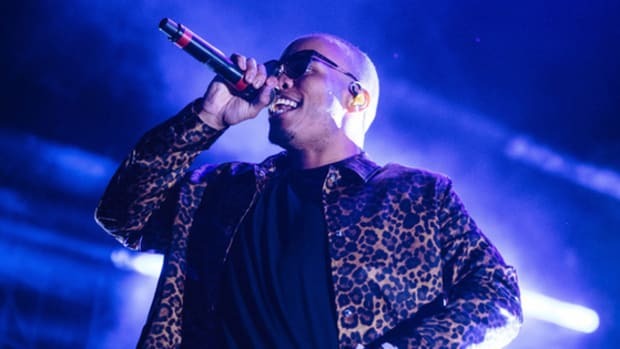 .Paak wouldn&apos;t confirm whether or not his next full-length album is complete—he said he and Dr. Dre are still "getting the album right"—but he did tell Lowe that Dre, who signed .Paak to Aftermath in 2016, has been heavily involved in the album&apos;s creation, "producing melodies, writing, ideas on sequencing, everything." Unlike Detox, let&apos;s hope it sees the light of day. 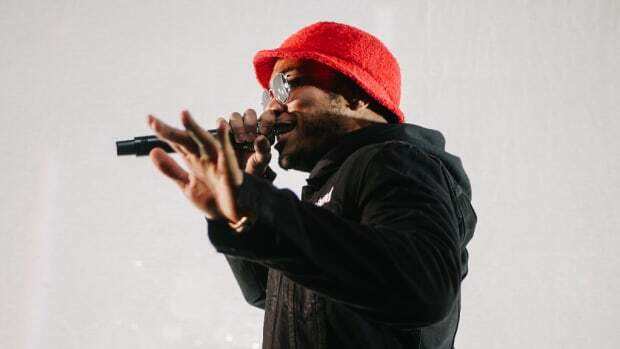 Update: Shortly after we published this story, we spoke with Ty Cannon, .Paak&apos;s A&R at Aftermath, who said the following: "Me, .Paak and Dre are trying to finish the album. When I tell you it&apos;s amazing, it&apos;s incredible. Sleeping in the studio. Take my word for it, Z. It&apos;s coming and it&apos;s going to be loud!" "It’s a different vibe, too. It’s a hard record. He’s going to shock y’all."